You can also find information on all Tampa, Florida schools, and tons of info on area entertainment, restaurants, local communities, and much, much more! If you're looking for a buyer's specialist, I look forward to helping you. 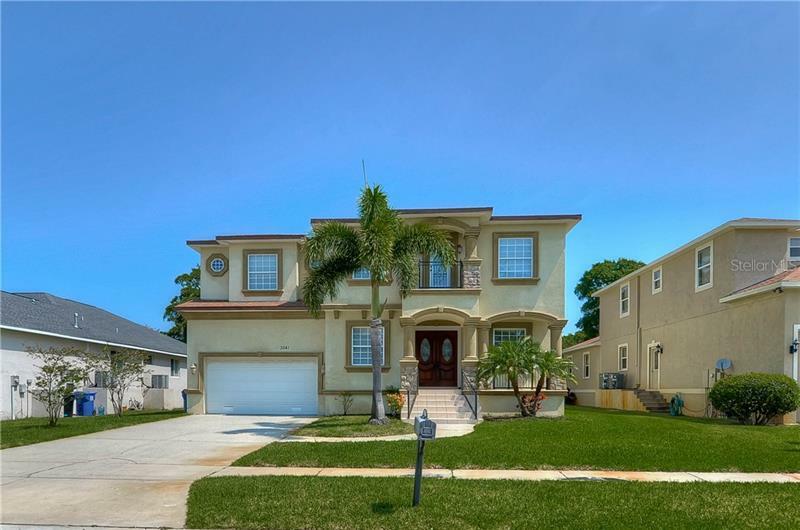 Please feel free to browse through this site to explore the communities of Tampa, Clearwater, Brandon, Riverview, Westchase, Carrollwood, Fishhawk Ranch, MiraBay, Apollo Beach, south Tampa, New Tampa, and all other cities in the Tampa Bay Florida area.